Good niches don’t come cheap, but while $350 isn’t exactly a steal, Acer’s new AC700 will, at the very least, get you into the wonderful cloud-based world of Chrome OS for a good deal less than, say, Samsung’s Series 5. Of course, there are certain sacrifices to be made for the sake of affordability, namely the fact that the current version of Acer’s entry into the space is WiFi-only — a 3G version is set to hit later this summer for, one assumes, a noticeable price bump. The AC700 has an Atom N570 processor, 16GB of storage, and 2GB of RAM, and best of all, is available right this very moment. 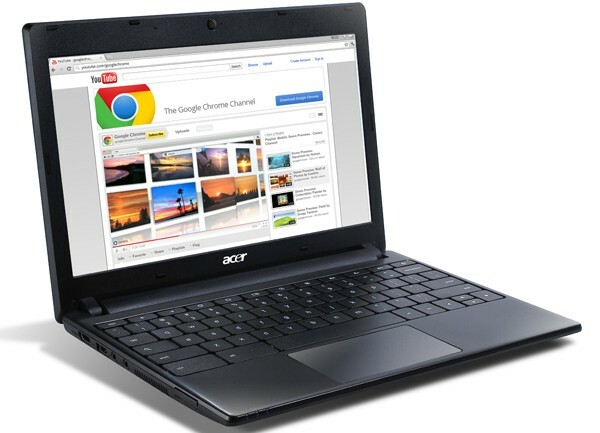 Acer AC700 WiFi goes on sale, is your $350 ticket to the Chromebook club originally appeared on Engadget on Mon, 11 Jul 2011 17:33:00 EDT. Please see our terms for use of feeds. Okay, so maybe it’s not the only reason that Chatroulette is due for a revival, but it certainly won’t hurt matters. SRI Technology has just announced that it’ll be providing image stabilization software to take the jiggles from your future Google Talk videocalls. ‘Course, you’ll need an Android 3.0+ device in order to take advantage, but the general consensus here seems fairly positive. SRI’s press release (embedded after the break) isn’t exactly laced with details, but GigaOM is reporting that this could also improve battery life, but only the heaviest of video chatters are apt to notice the difference. Looks like distracting yourself just got a whole lot less distracting. 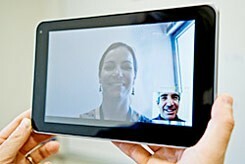 Google Talk to use SRI technology for stabilizing video chats, revive Chatroulette originally appeared on Engadget on Mon, 11 Jul 2011 17:06:00 EDT. Please see our terms for use of feeds. It’s looking like there’s a little shuffling happening at HP in the wake of the TouchPad‘s release — and its somewhat less than flattering reception. The company has announced that Stephen DeWitt will be taking the lead in HP’s webOS global business unit, while Jon Rubinstein will be taking over as Senior Vice President of Global Innovation for HP’s Personal Systems Group — DeWitt himself coming from PSG Americas. You’ll of course know Jon as the main cheerleader for webOS in the past, appearing on our Show back in March to show off the TouchPad and the Pre 3. Will Stephen manage the same enthusiasm in extolling the finger-friendly OS’s virtues, or will we instead be seeing more webOS printers? Let’s all hope for the former. Update: DeWitt was previously the head PSG Americas, not the global Personal Systems Group. Stephen DiFranco will be taking over the role of SVP for PSG Americas. 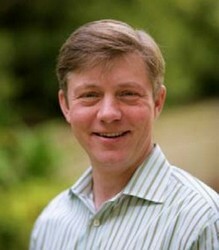 HP’s Stephen DeWitt to lead webOS global business unit, Jon Rubinstein stepping aside originally appeared on Engadget on Mon, 11 Jul 2011 16:40:00 EDT. Please see our terms for use of feeds. This entry was posted on July 11, 2011, 5:45 pm and is filed under Mobility. You can follow any responses to this entry through RSS 2.0. Both comments and pings are currently closed.